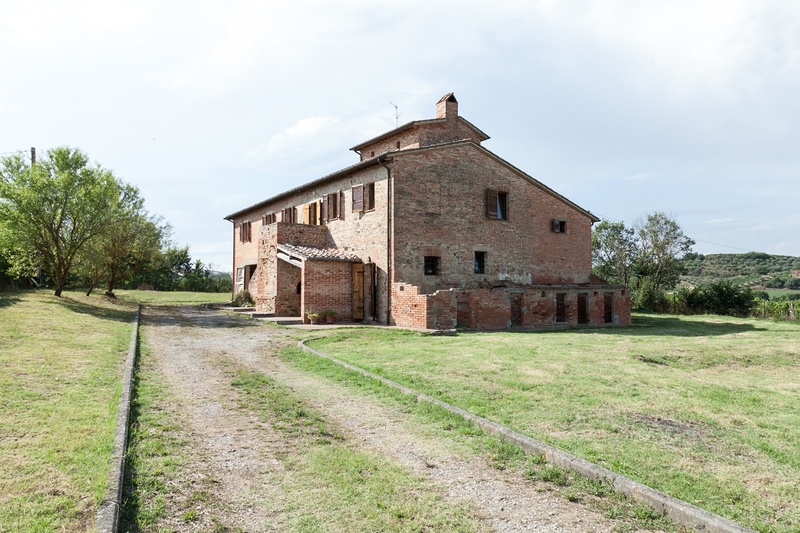 Sole di Toscana born in 2007 and , step by step, became a little but a good reality in the real estate market in south of Tuscany . My portfolio regards the historical centre of the wonderful villages in south of Tuscany like Montepulciano , Pienza, Trequanda, Castelmuzio, Montisi, San Giovanni d'Asso , San Quirico d'Orcia and more , but also the farmhouses still to be restored in the same area, and restored stone-built villas . 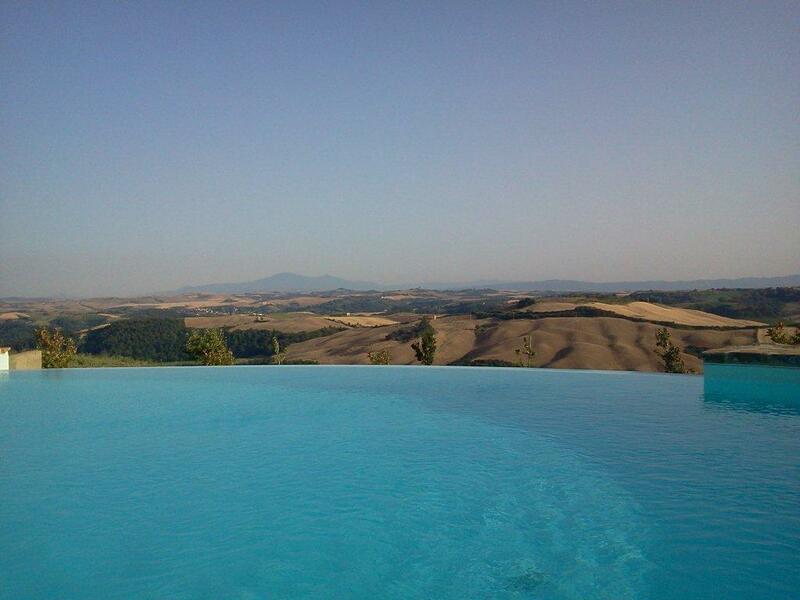 I love work with the customers to find and realize “ their dream in the heart of Tuscany” because the eyes of a satisfied customer means that my job was and is very good . My job begin with the first contact with you with an email or by phone to better understand what you are looking for, choose with you the properties to view , make visit, and after when you find “your dream home ” help you to close a good deal, and grant you a complete assistance from the beginning of the research to the notary and after . I think that my job is helping you to find your dream home and make this process the most simple and quiet possible without problems. This is the same also for the owners that choose me to sell their houses, before start with the marketing process, I check all the house's documents to understand if all is good and the house is reay to enter in the real estate market, make the right evaluation , to realize in a short time a good goal !